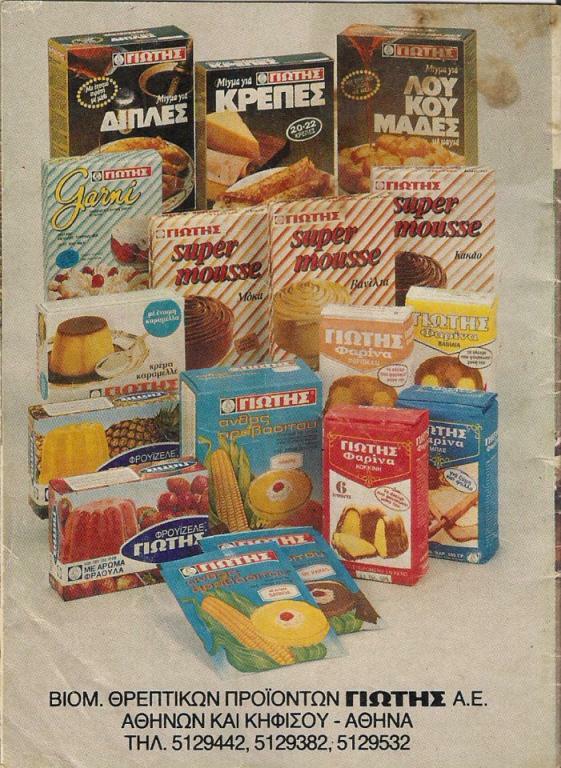 Giotis is a household name in Greece and a food brand that brings back childhood memories for generations of Greeks worldwide. Who else remembers their Yiayia making them a warm plate of Giotis vanilla custard on a cold afternoon? 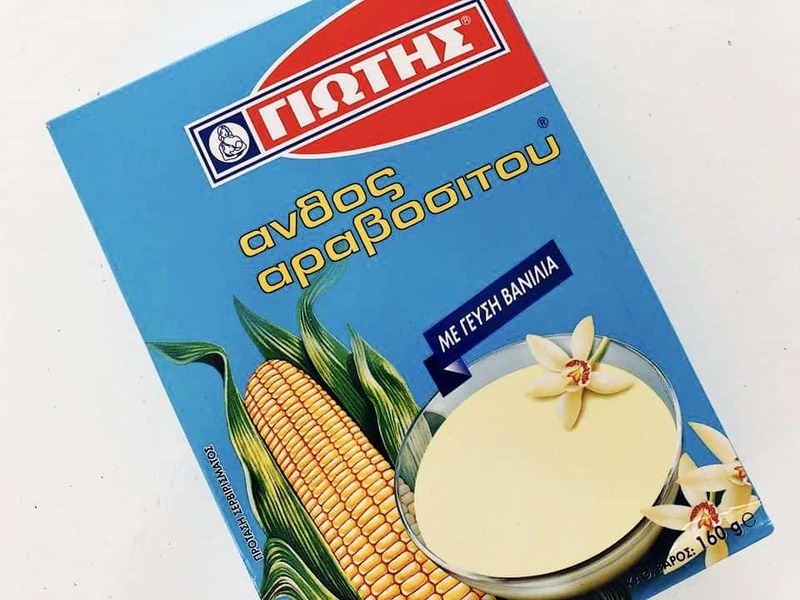 The company was in fact founded in 1930 by John and Maria Giotis, who introduced Greek children to food products made from ingredients including corn and rice, handpicked from crops of Greek soil. 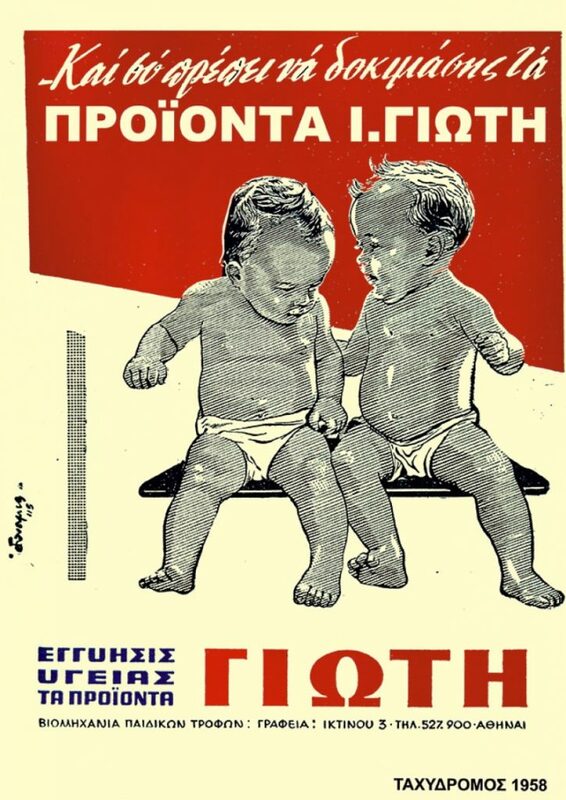 At the time it was the first company to market infant and baby foods in Greece and has been going from strength to strength since then. The first product was Giotis Rice Cereal and Corn Cereal, which were the first infant and baby creams in the country. 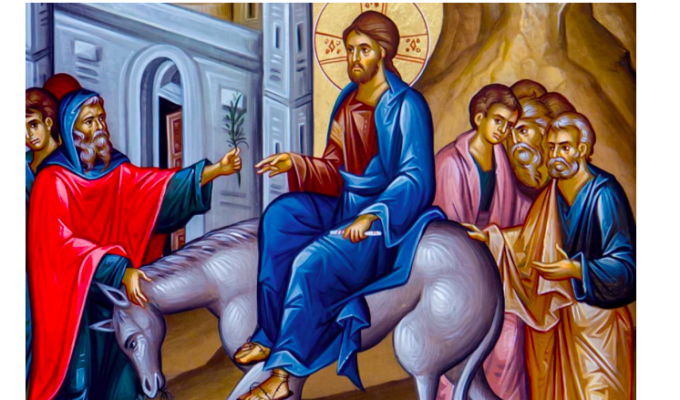 Fast forward to 2019 and Giotis is still 100% Greek-owned and they now export their famous products to more than 25 destinations in all five continents across the globe. 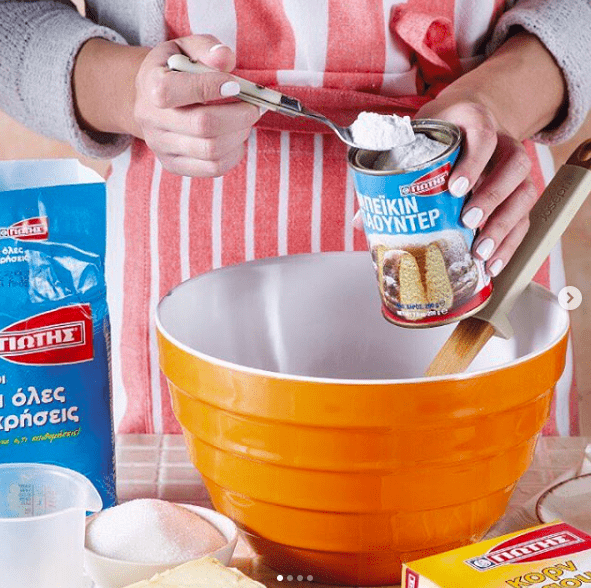 Giotis products range now includes Farina Giotis, the first flour that infuses itself, fruit jelly, cake mixes, and the Sweet & Balance products, the first complete range of desserts with a low glycemic index, also suitable for people with diabetes. Each Giotis product is based on natural raw materials and high nutritional values and it is no coincidence that the company has one of the best Research and Development Departments in the Greek food industry. The company has also steadily contributed to the strengthening of the Greek economy over the last 89 years. In 2012, Giotis expanded its warehouse in Mandra, Attica, with a total area of 10.000 sq.m. and a capacity of 9,000 pallet stacks. In 2015, continuing to invest firmly in Greece, they completed the construction of its new factory in Agrinio, with a total area of 10,000 sq.m. Giotis’ aim is to continue offering children worldwide vigorous food, with pure ingredients from original crops from the Greek land. Due to the great taste and high quality of innovative products, Giotis has gained the trust of many consumers in foreign markets and is planning to expand even further in the near future.